A great article by Liza Gross at Smithsonian magazine on how fear of humans ripples through food webs – inspired by our recent paper. In reality, neither the frogs nor the man were real; both were audio recordings. 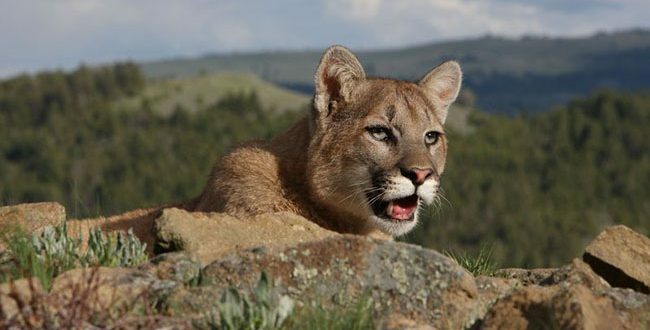 The big cat, a six-year-old male named 66M, was part of a seven-month “playback” experiment on 17 mountain lions led by Justine Smith, as part of her doctoral research at the University of California at Santa Cruz. 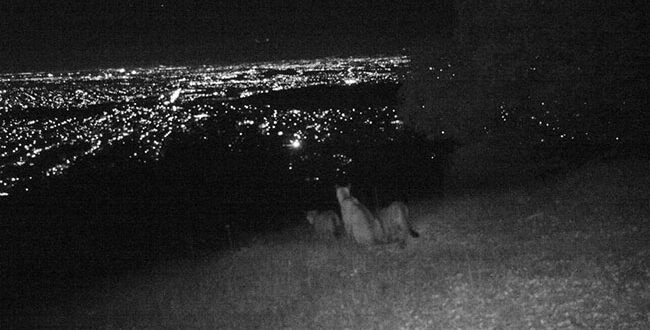 Just beyond the deer carcass was a motion-sensitive video cam-speaker system that Smith and her colleagues with the Santa Cruz Puma Project had set up whenever they found fresh kills. 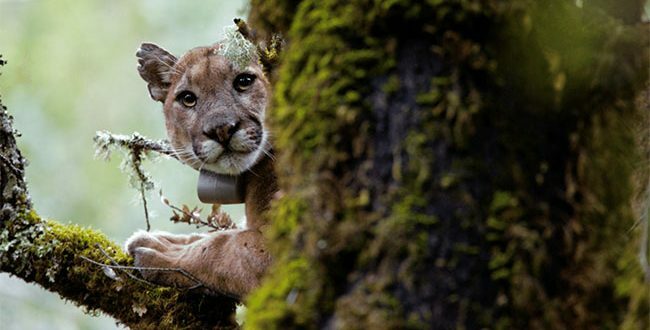 The team could usually tell when the mountain lions (also called pumas, cougars and scores of other regional names) had snagged a deer, because their GPS collars revealed that the roving animals had visited the same spot several times during the night.